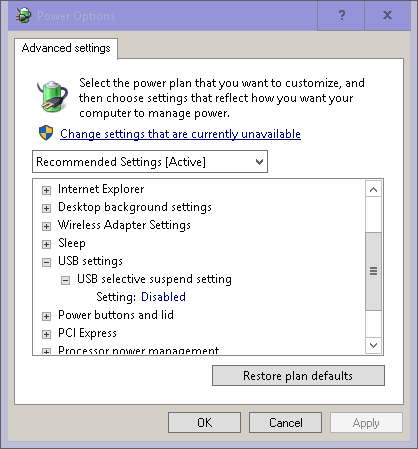 To prevent USB device suspend failures, disable “USB Suspend” settings within your Windows Power Plan. Please follow the steps below for disabling USB power management. 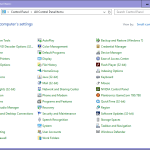 In this list, you will notice couple of listed Power Plans, with a bullet point near the one you are currently using. 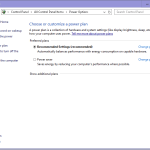 The Power Plan may be named Balanced, High Performance, or may be named after your computers manufacturer. 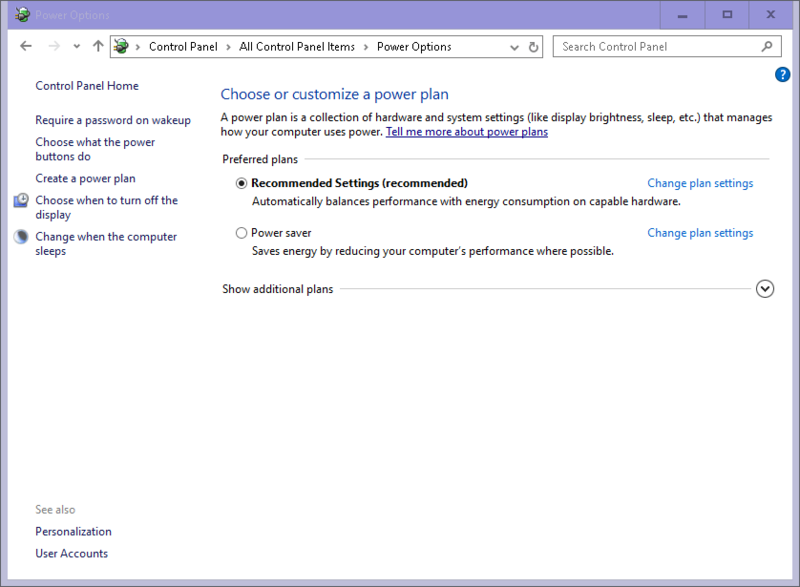 Either way, you should also notice the option next to your selected power plan a Change Settings option. 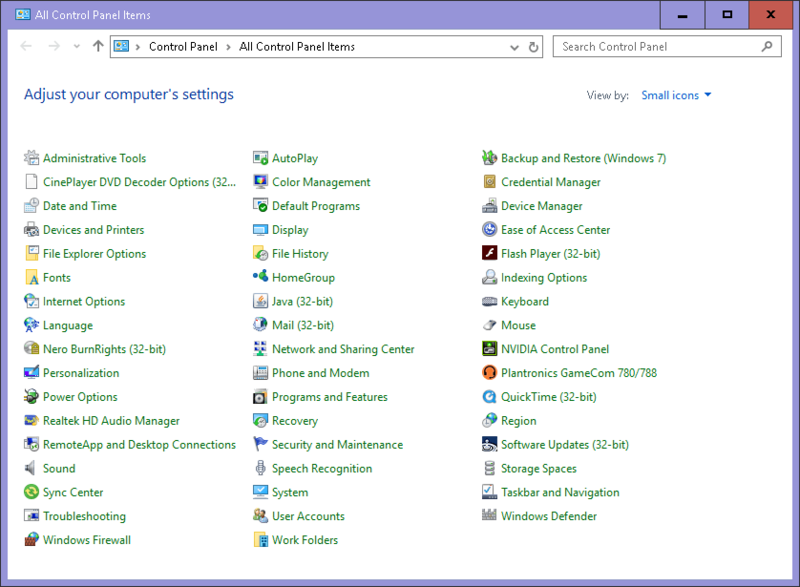 Click on Change Settings, and on the next screen click Advanced Settings. 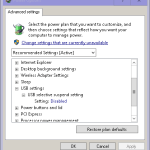 Scroll down to the USB Settings option and set USB Selective suspend setting to Disabled.